Staying on top of domestic auto service is important to maintaining a vehicle. When it comes to summer, most people rely on their air conditioning system to keep them cool on their long, hot commutes home. Maintaining the air conditioner is important to keeping it running properly. In order to do so, here are 4 tips that we recommend. Even if it's too cold to run the air conditioner, try turning it on once a week for 10 minutes. Turn it to the highest fan with the coldest settings. Doing this helps maintain the gas pressure and keep the compressor working properly. Make sure to do it throughout the year, even during the winter, to keep the air conditioner working. Running the defrost is also important to prevent mildew and other unpleasant odors and clear away any excess moisture in the system. Run it for 5 to 10 minutes every week. The system needs to be recharged every 2 years. It's going to take a professional to help with the process and provide a tune-up for the air conditioning system. 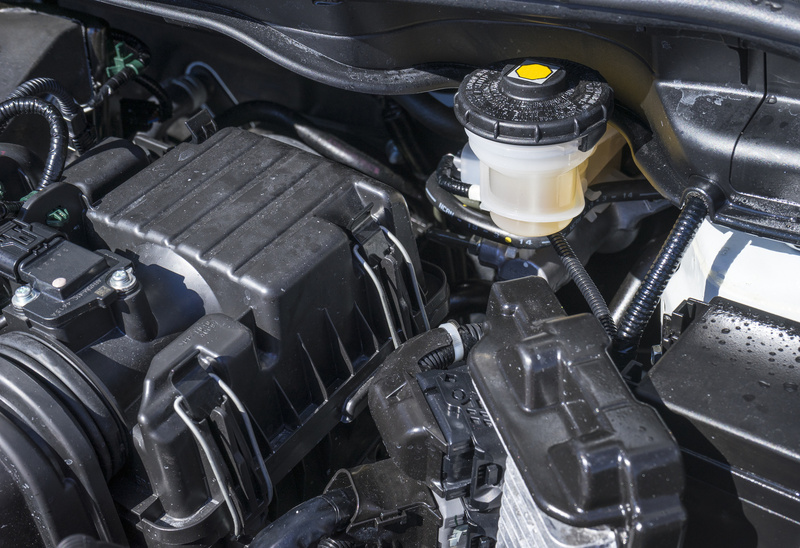 We can help car owners refresh the gas and lubricate all of the moving parts to ensure that they're working properly. In most vehicles, the air filter is located behind the glove box. The glove box easily comes out of place. Then, find the encasement for the filter. Remove it and shake out the dirt and debris. The filter may need to be cleaned with water or replaced. Make sure that it's completely dry before replacing it. There are several options for air filters, including upgrades that are more efficient at cleaning the air circulating through the vehicle. Check the exterior grills under the windshield. Look for any leaves and other debris. Taking the time to clear these things away will prevent them from getting sucked into the air conditioning system and clogging it. Also, open the hood and check the condenser. Use a hose to clean out debris that could clog the condenser and make it less effective. Completing these steps helps maintain the air conditioning system as a part of the rest of one's domestic auto service. Make sure to take the necessary steps to ensure that the air conditioning is working when it's needed most this summer and throughout the year. For any issues with the air conditioning system, give us a call. We can diagnose the problem and make sure that it's up and running once again.